Ironic "QuickEdit" mode, sloppy "Find" dialog from 1990, vertical-only window resizing. It's taken 25 years to get to this? 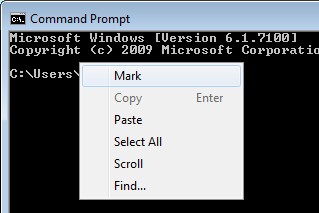 Interacting with the command line via a GUI doesn't have to be this painful.